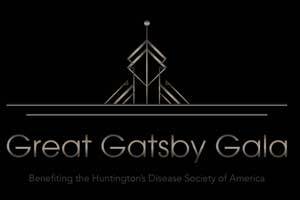 Buena Vista Winery will be transformed into a Roaring Twenties destination on Saturday, July 1, 2017 when the winery hosts the Great Gatsby Gala to benefit the Huntington’s Disease Society of America (HDSA). With a goal to raise $100,000 to support the HDSA mission, the event will honor Jean-Charles Boisset, Proprietor of Boisset Collection, which owns Buena Vista Winery, and Dr. Laurice Yang, Clinical Assistant Professor at Stanford University in the Neurology & Neurological Sciences department. Join us in your Gatsby-themed attire to enjoy live entertainment, a delicious dinner and wine pairing, Buena Vista’s classically retro Bubble Lounge and a fantastic silent auction. 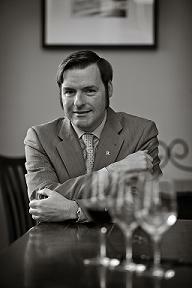 Previous PostSingle Vineyard night in Sonoma County June 30thNext PostRodney Strong Summer Concerts start July 8th!